 The DEVC Education Outreach Coordinator, Dave, has put together the Horizons EV Club for interested students at Horizons K-8 in Boulder. He is looking for donations for their first conversion project. Attached is a letter and flyer from Dave.